The vitrification method for the cryopreservation of oocytes and embryos has been, and continues to be, a revolution in assisted reproduction. It was initially announced in 2005 by Japanese scientists and gave for the first time the possibility to safely preserve ova and embryos with excellent survival rates. This revolutionary method offered new possibilities, such as to successfully cryopreserve women’s oocytes for fertility preservationand catapulted the success rates of having a positive outcome and a baby from previously vitrified embryos! Today, thanks to the vitrification method, thousands of couples have become parents and thousands of women were able to maintain their fertility! Embryolab has been using the vitrification method since 2008 and is one of the world’s first Assisted Reproduction Units that ever applied this method on a clinical level. On the occasion of completing 10 years of applying the vitrification method at Embryolab, Reprofile’s prominent scientists from Japan visited the clinic. 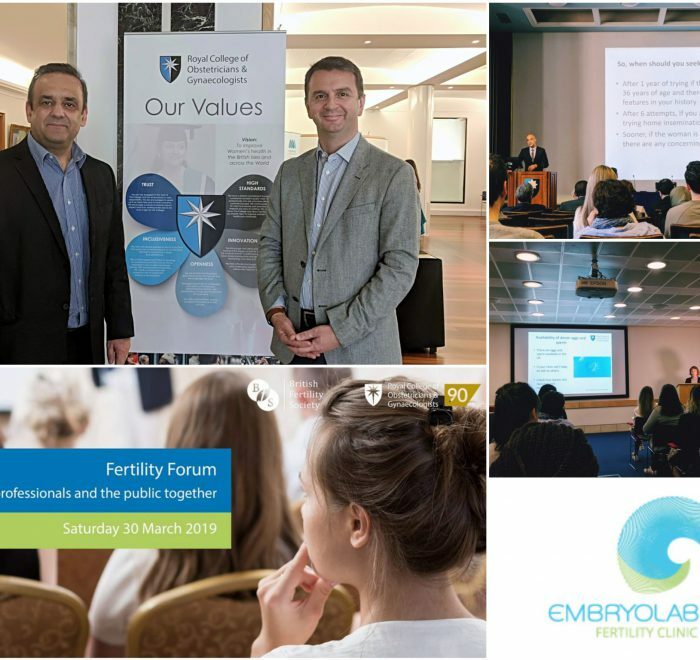 All staff from the Embryology Laboratory took part in a training session and had the opportunity to discuss with the top scientists, participate in the vitrification development and re-evaluate all the steps of this valuable method. 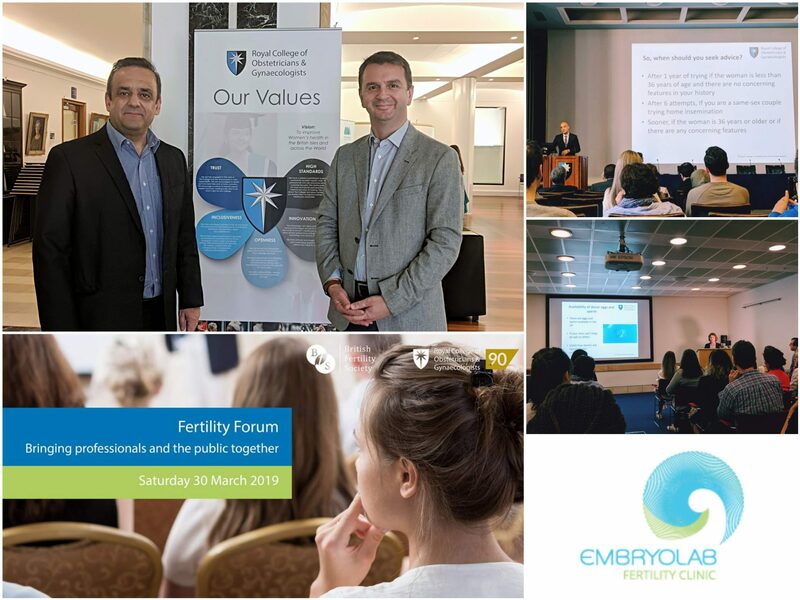 Embryolab seeks ongoing training and development to implement safely and successfully the most up-to-date assisted reproduction methods. With ethos, ongoing passion for assisted reproduction and endless respect for the couples’ dream to have a child, we look forward to transforming all this knowledge and experience into even more pregnancies and families!